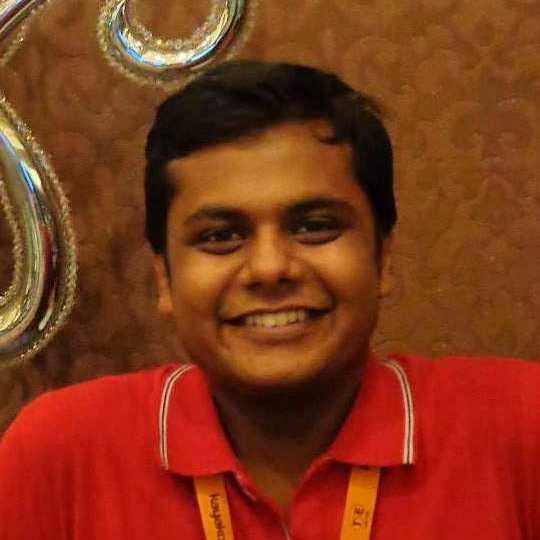 I am a junior undergraduate studying Computer Science and Engineering from Indian Institute of Technology, Kanpur. I am joyous, gourmand and passionate about technology, start-ups and entrepreneurship. I have a lot of interest in computer science and programming. I also like travelling and have visited more than 10 countries. If not coding, I am probably thinking about a new idea or reading someone else's on Hacker News and TechCrunch.